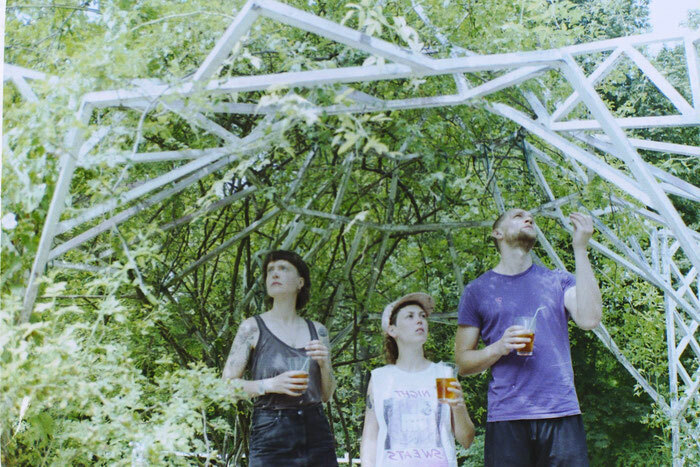 Soft Grid is an experimental psychedelic krautrock trio I started with Jana Sotzko in 2015, joined by Christian Hohenbild in 2018. 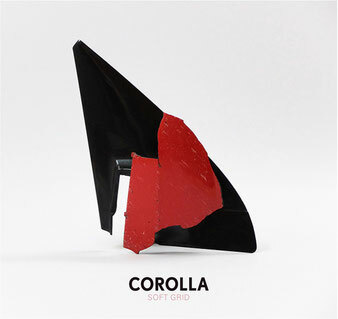 COROLLA. LP/DD. Antime records, 2016. 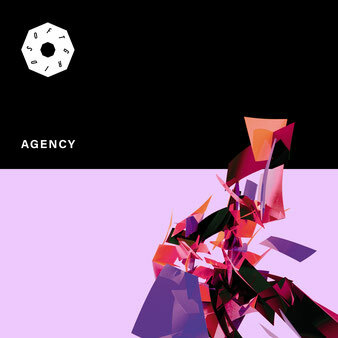 AGENCY. LP/DD. Antime records, 2019. Touring and festivals all over europe.